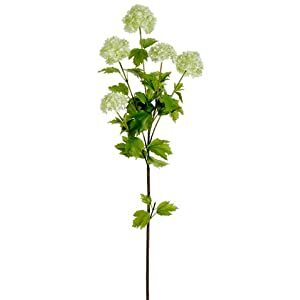 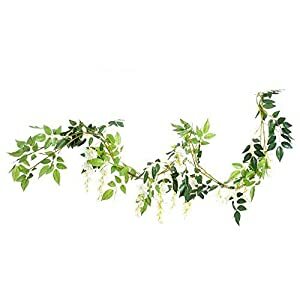 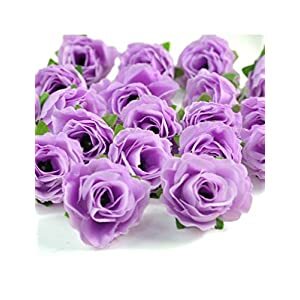 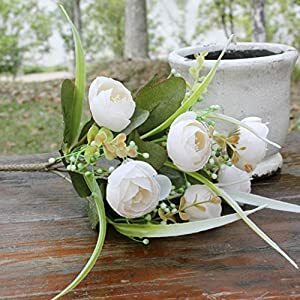 Artificial wedding flowers – make your wedding less stressful not worrying about wilting flower on the day! 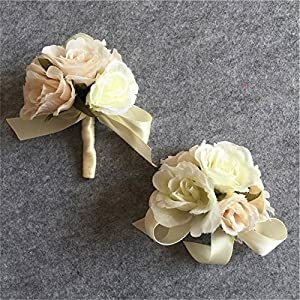 We supply pre-made artificial wedding flowers, wedding bouquets, beautiful, elegant and long lasting. 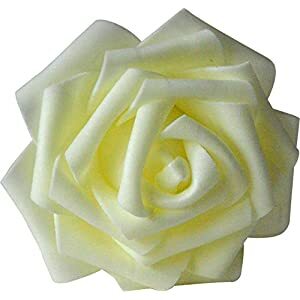 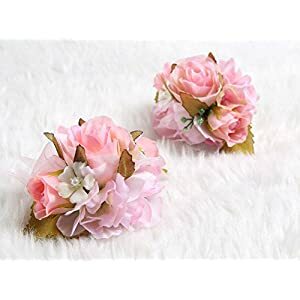 Also we provide silk wedding corsages, silk flower heads and silk wedding petals for you to choose from. 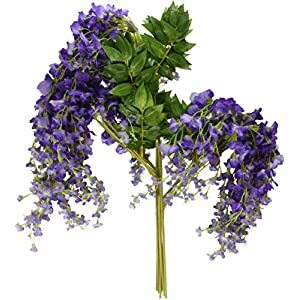 Usually for the bride – a large range of beautiful bouquet in lots of shapes and colors. 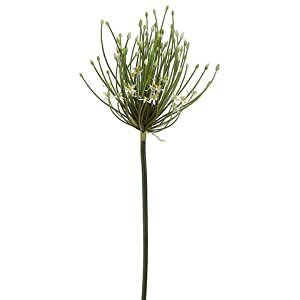 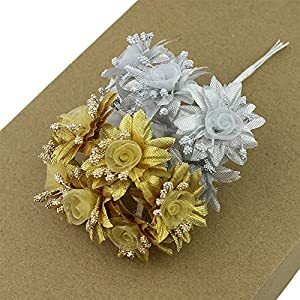 A bouquet that is small and warn on the wrist or on the dress at weddings – but also for events such as Proms. 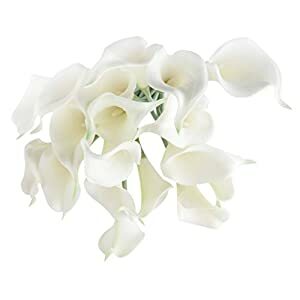 Can be used as accessories for the bride – lots of calla lilies carnations roses and of course roses. 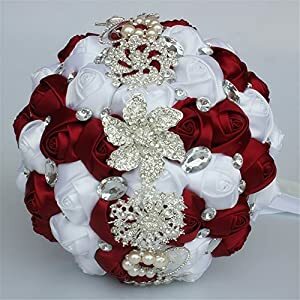 Silk wedding bouquets are traditionally held by the Bride, then it is given to the maid of honor to hold until after the ceremony. 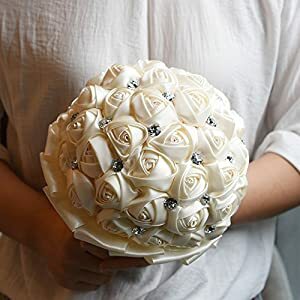 After the ceremony the bride throws it over her shoulder and the legend is that the person who catches the silk wedding flowers will be the next to wed.
You will find here a large range of elegant, beautiful bridal wedding bouquets that will match all wedding styles (and dresses!). 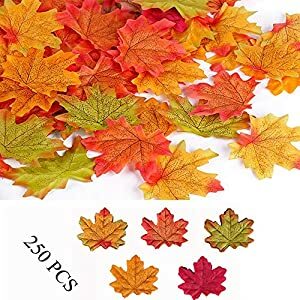 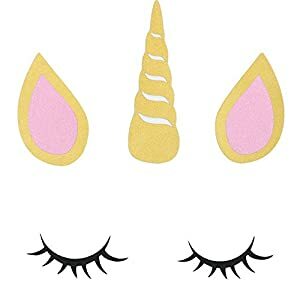 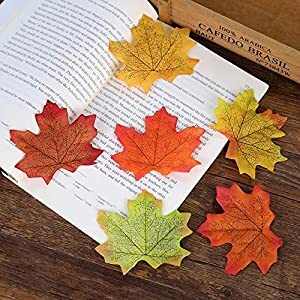 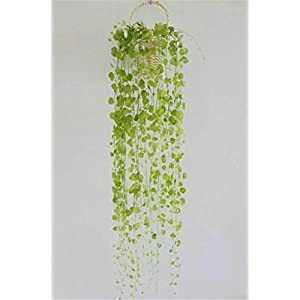 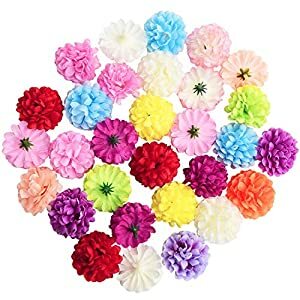 They come in all sorts of styles colors and shapes. 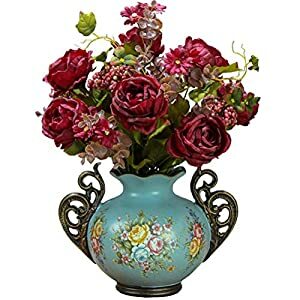 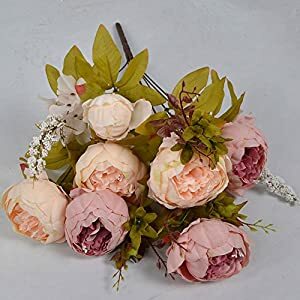 You can find cascading bouquets, pomander bouquets, nosegays, Biedermeier and more. 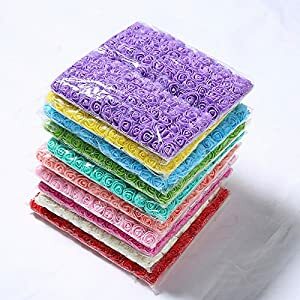 Colors from white to rainbow! 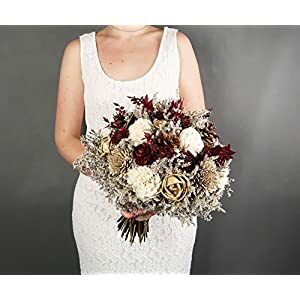 We are sure you will find what you are looking at here – a tip, buy the dress before the bouquet – much easier to match the bouquet to the dress! 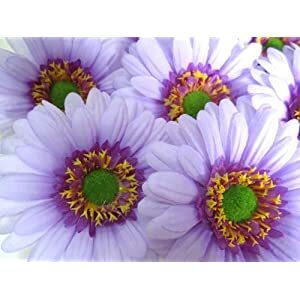 Try our inexpensive, no allergen and hassle free artificial bouquets. 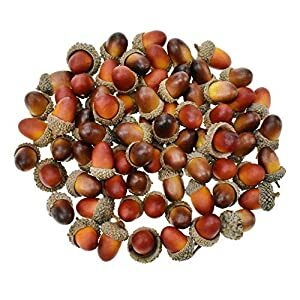 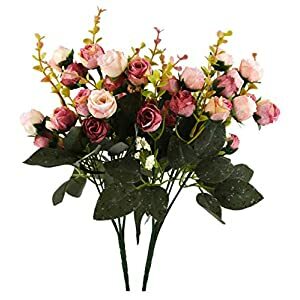 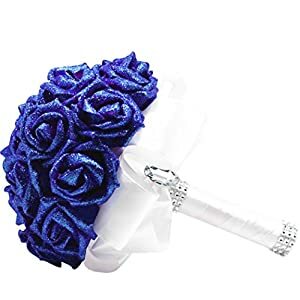 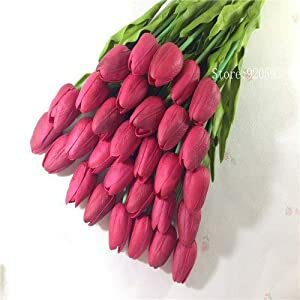 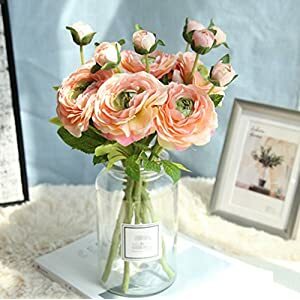 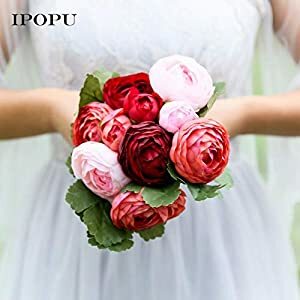 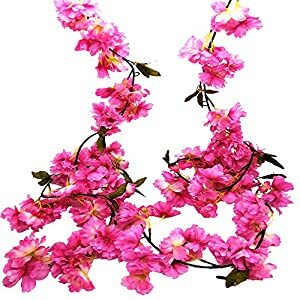 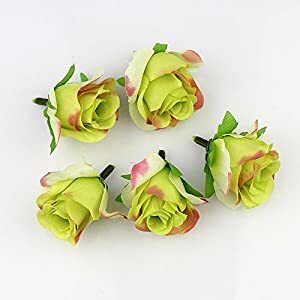 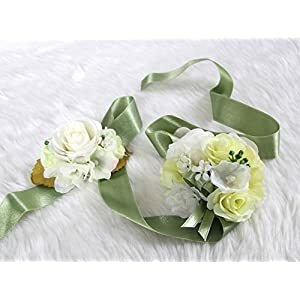 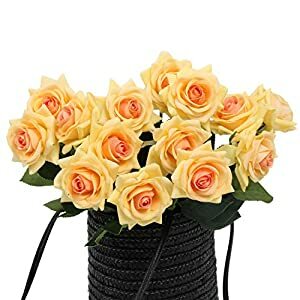 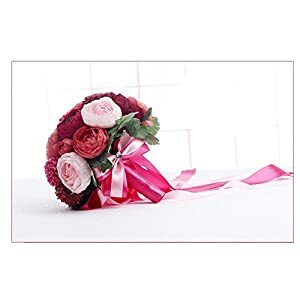 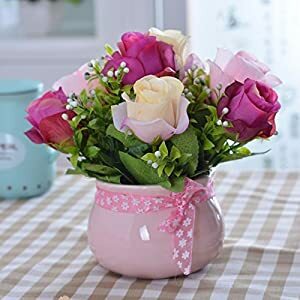 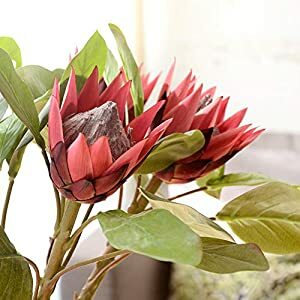 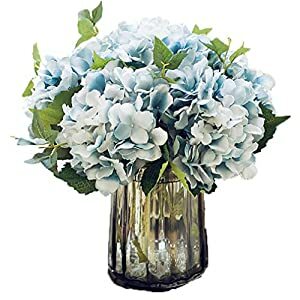 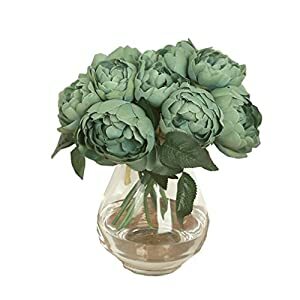 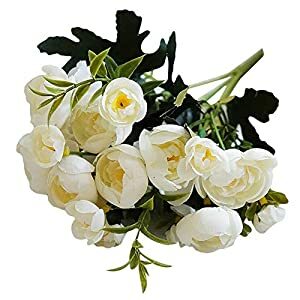 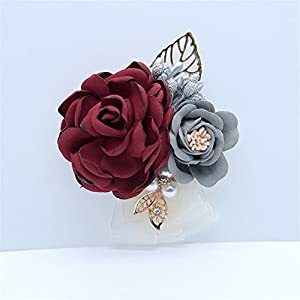 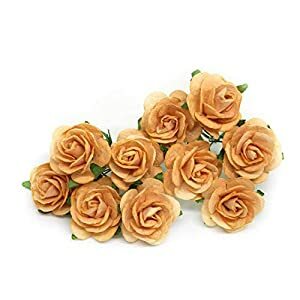 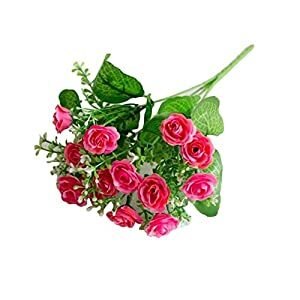 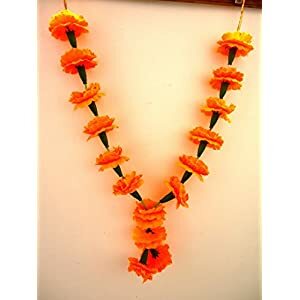 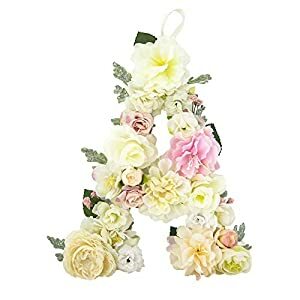 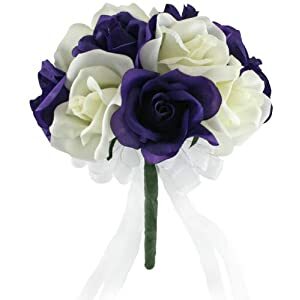 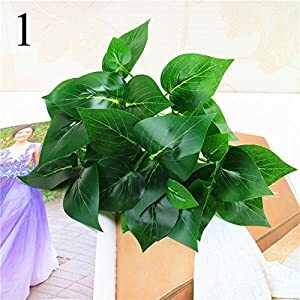 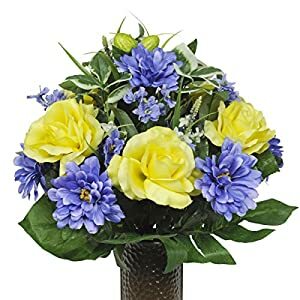 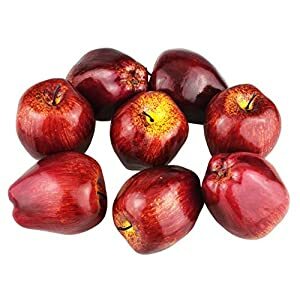 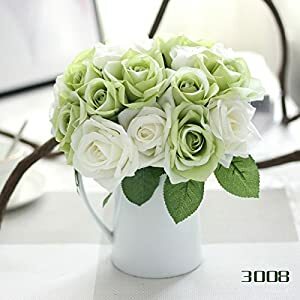 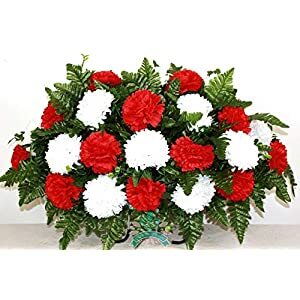 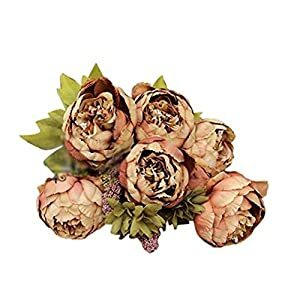 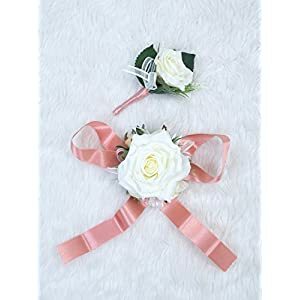 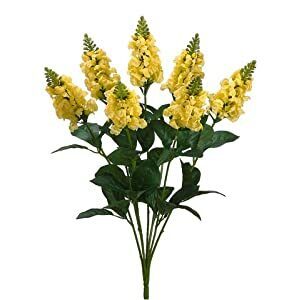 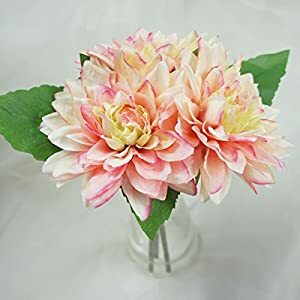 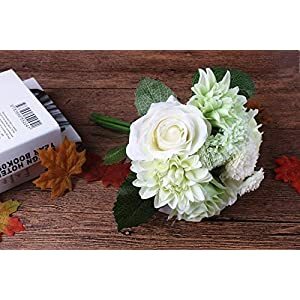 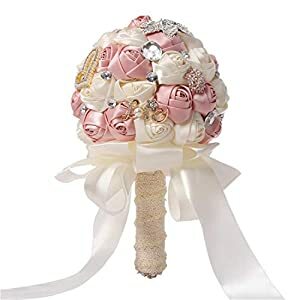 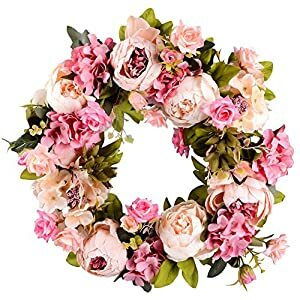 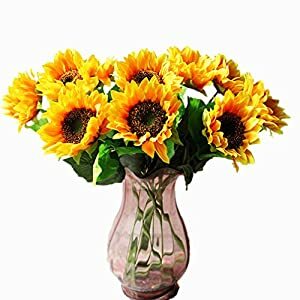 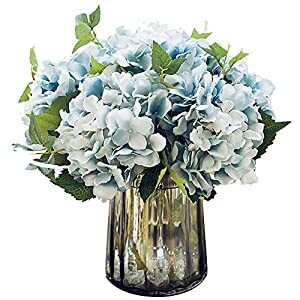 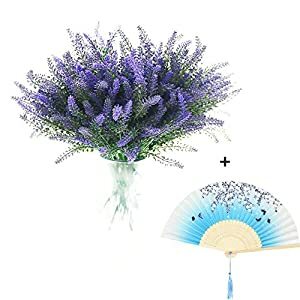 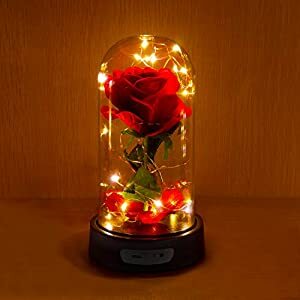 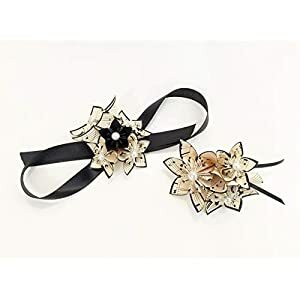 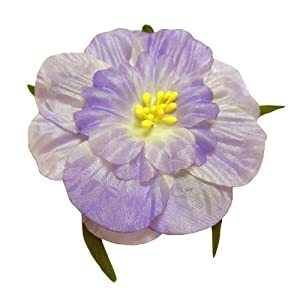 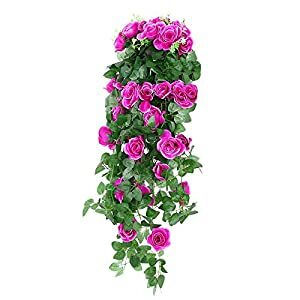 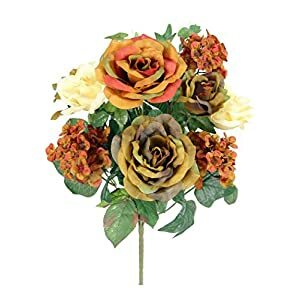 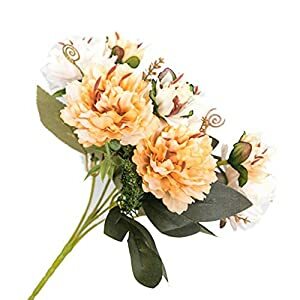 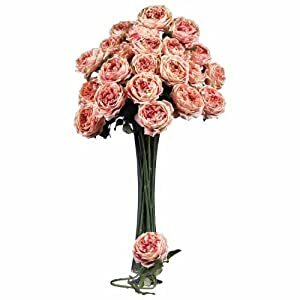 When looking at wedding bouquets you could also look at silk wedding corsages, Silk Wedding Petals and silk flower heads on this site. 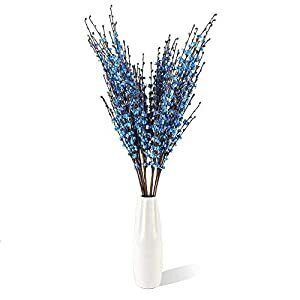 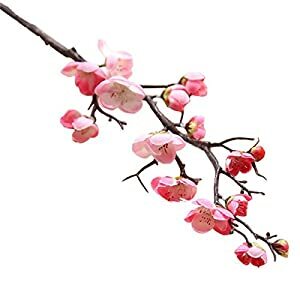 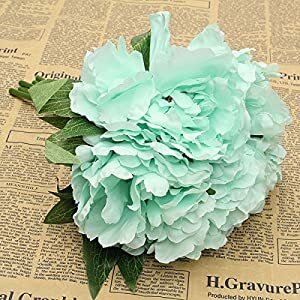 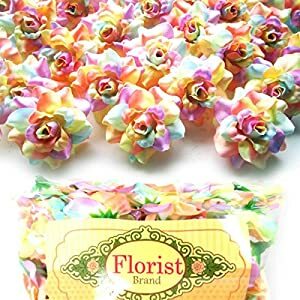 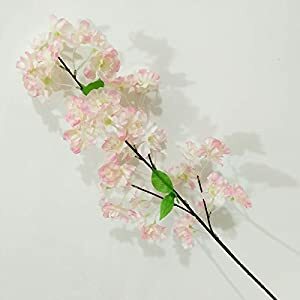 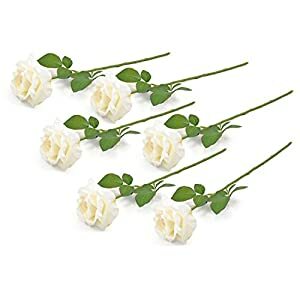 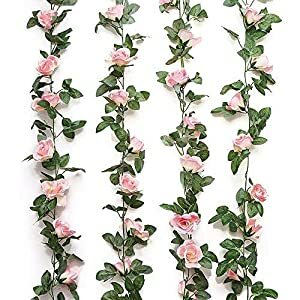 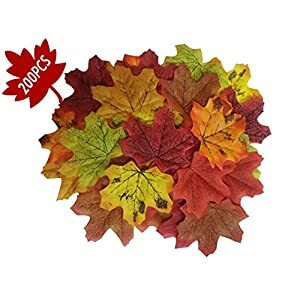 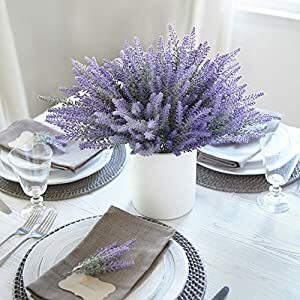 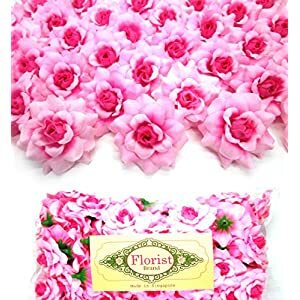 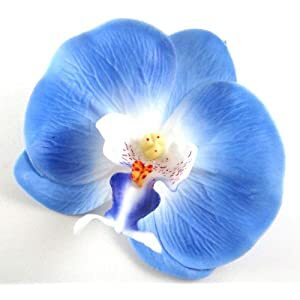 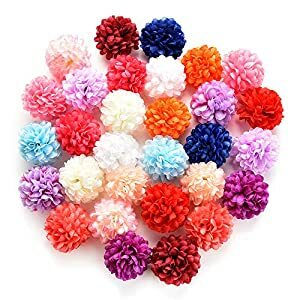 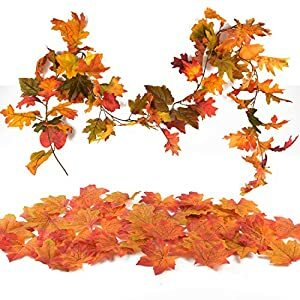 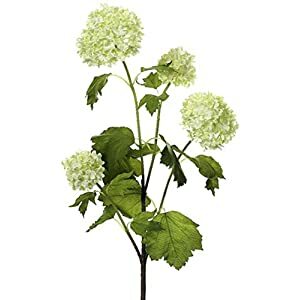 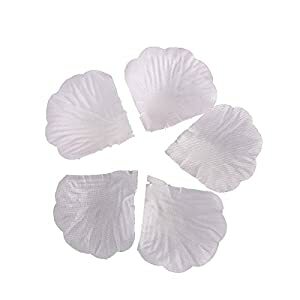 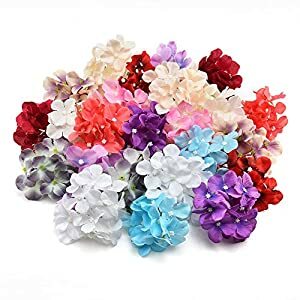 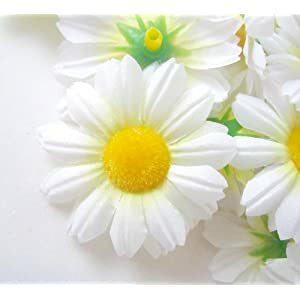 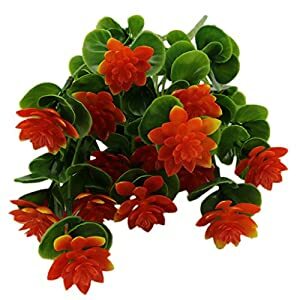 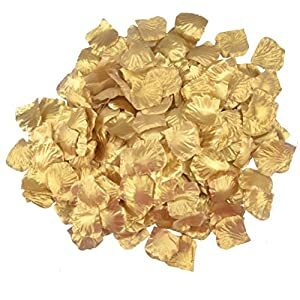 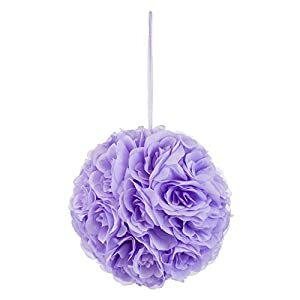 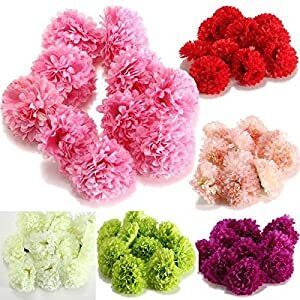 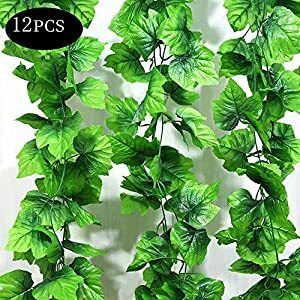 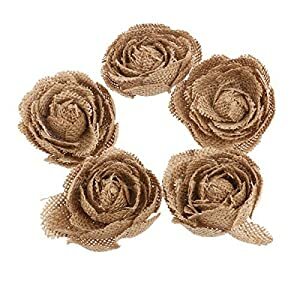 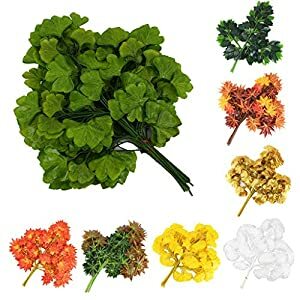 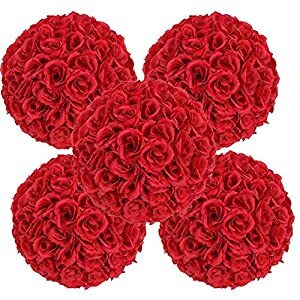 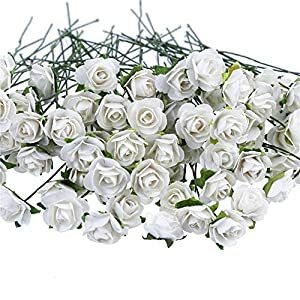 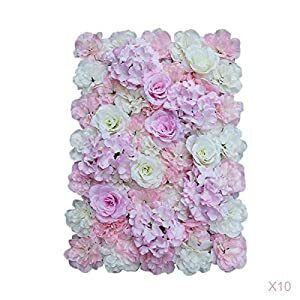 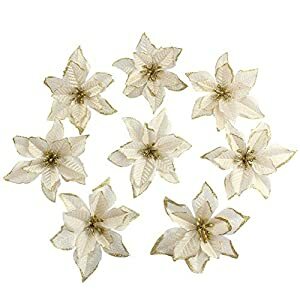 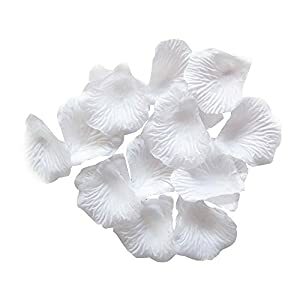 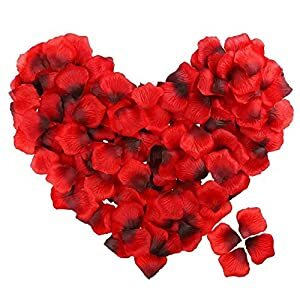 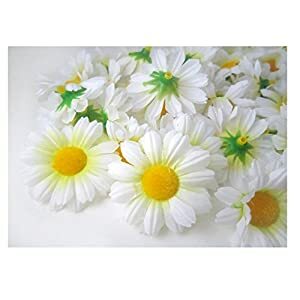 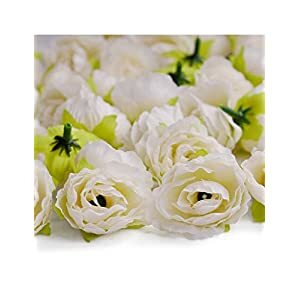 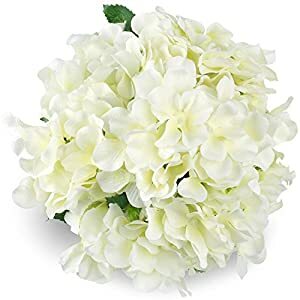 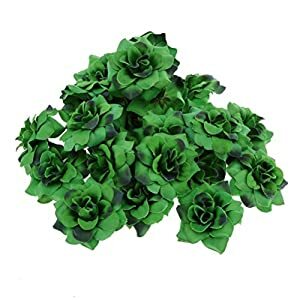 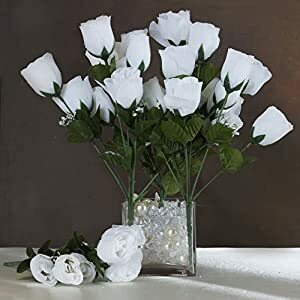 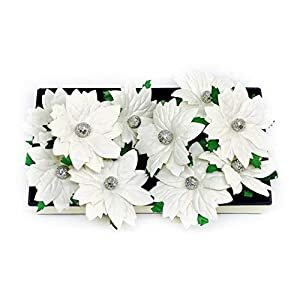 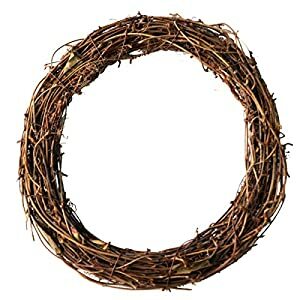 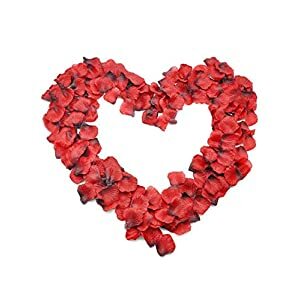 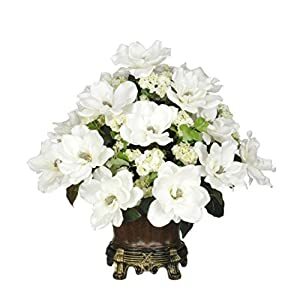 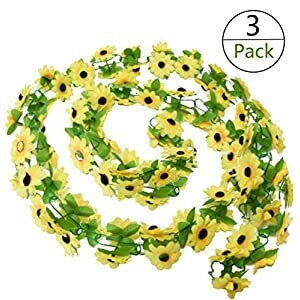 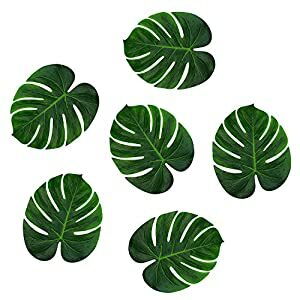 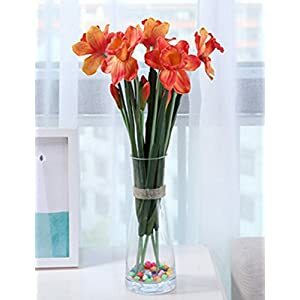 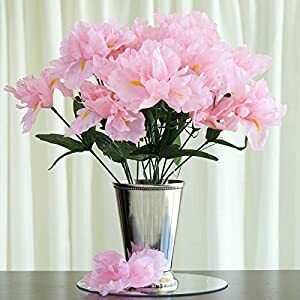 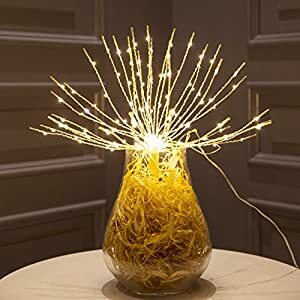 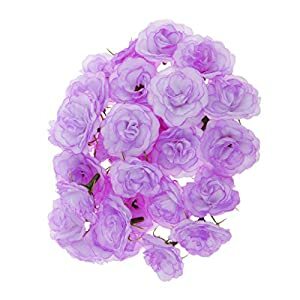 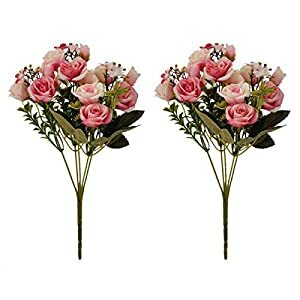 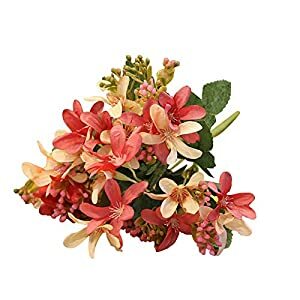 We have an amazing collection of wedding flowers, neatly sorted as artificial flower heads, artificial flower petals and artificial wedding bouquets. 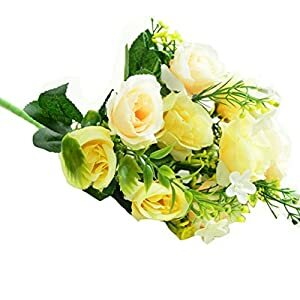 No matter how big or small a wedding is, how elaborate or subtle the arrangements are and how accommodating the venue is, we have a plethora of wedding flowers and arrangements for all and sundry. 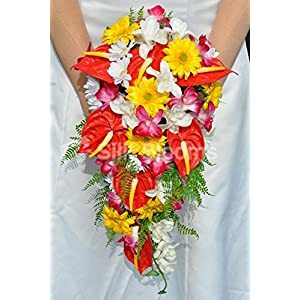 You could deck up every nook and corner of the venue in a unique way, you can have a flowery altar, sprinkle the aisles with petals, set up bouquets at the tables and really transcend ordinary imagination to bring in complementing hues enhancing the ambience at the wedding. 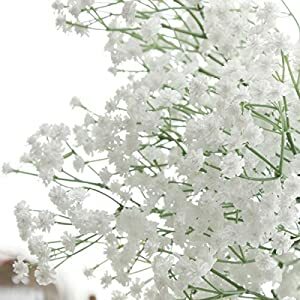 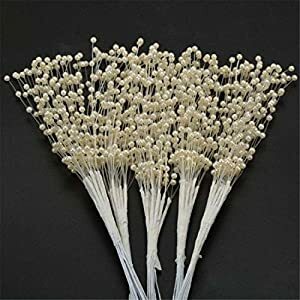 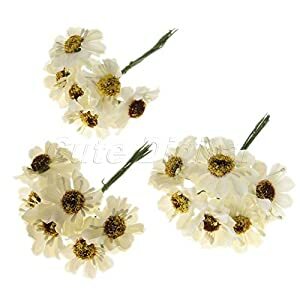 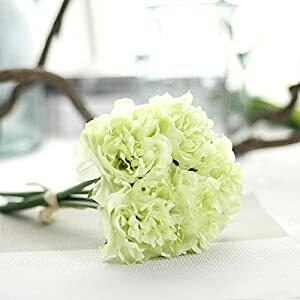 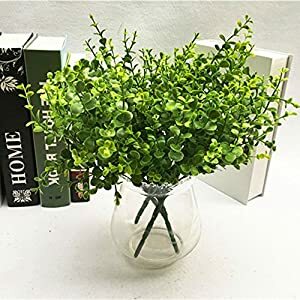 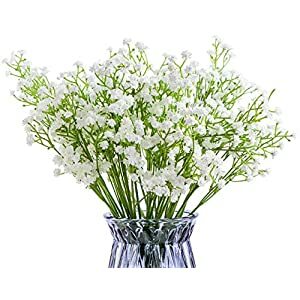 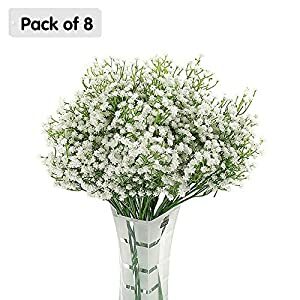 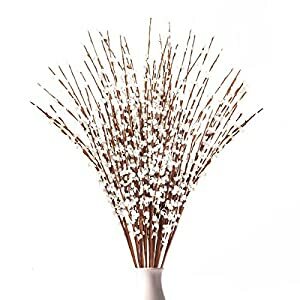 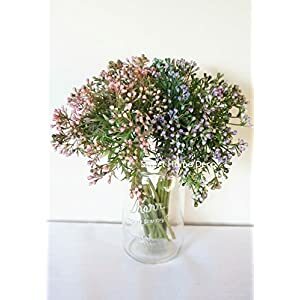 Huhu Ma 6 PCS Babys Breath Artificial Flowers for Home Garden Wedding Party Decoration, Match with Artificial Green Grass.